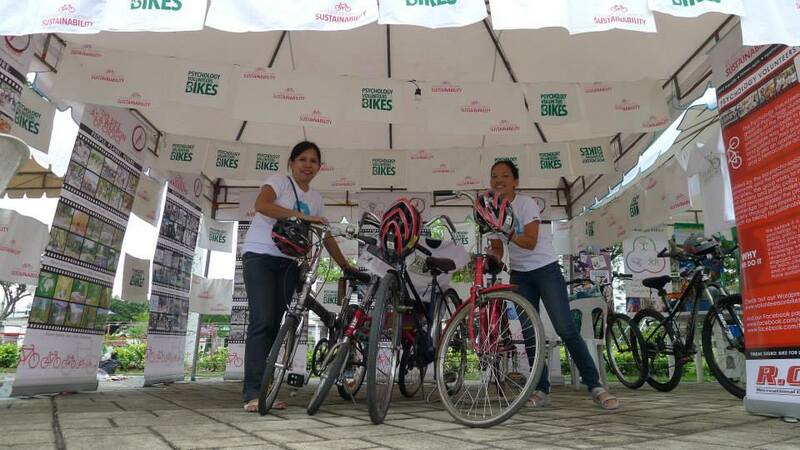 The Psychology Volunteers on Bikes represented by Daryl Mishka Watin, Monica Gloria Manluluyo and Edna Lee showcased Tindak Sugbo: A bike awareness campaign booth at Plaza Independencia during the 10th Mawf Maharlika SunriseFestival– Healthy You, Healthy Cebu Festiva last Nov 22-24. 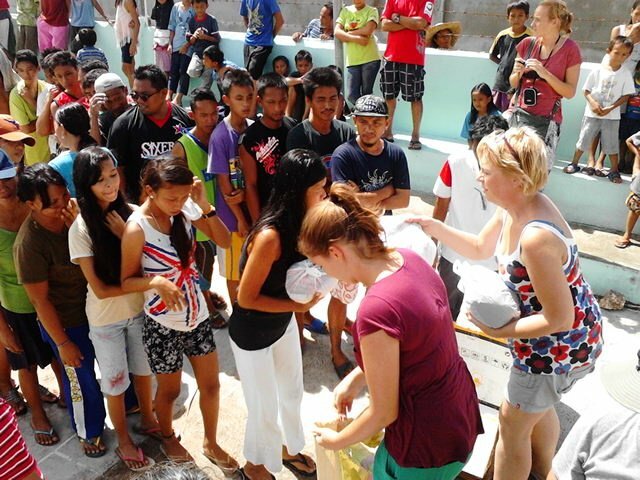 We showed how the bike can be a climate change mitigator and a health solution. We brought interesting bikes- a rubber belted chain bike, a recumbent bike, mama charrs, a folding bike with a trailer, mountain bikes and an old japanese post man bike. 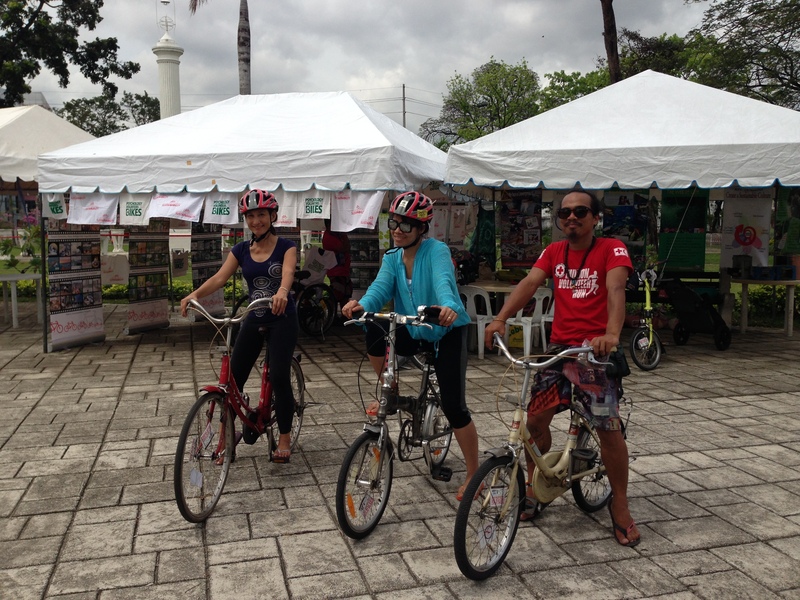 Participants to the festival were able to borrow our bikes and ride around Plaza Independencia. Thanks to R.O.X. Recreational Outdoor Exchange Sports store for their continued support of our bike awareness campaign.